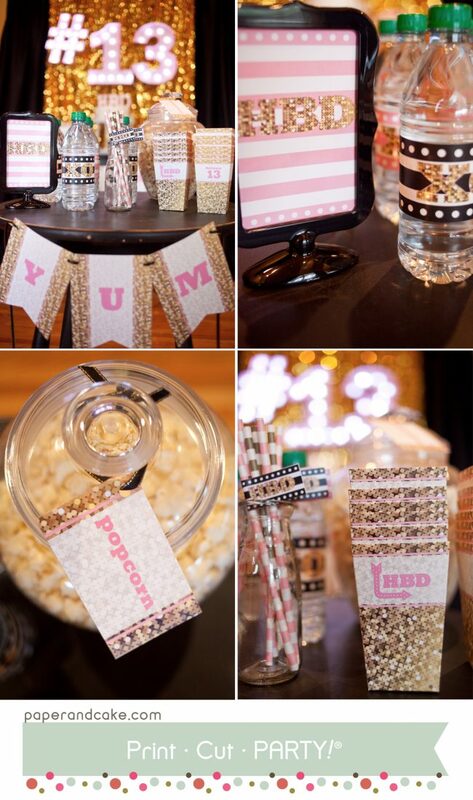 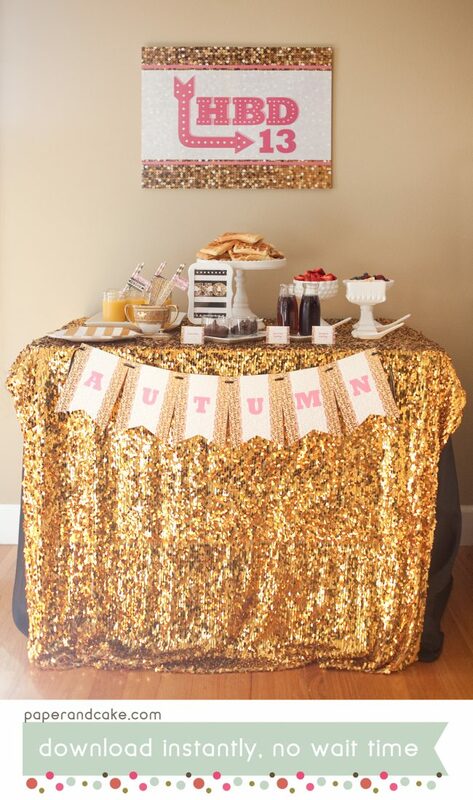 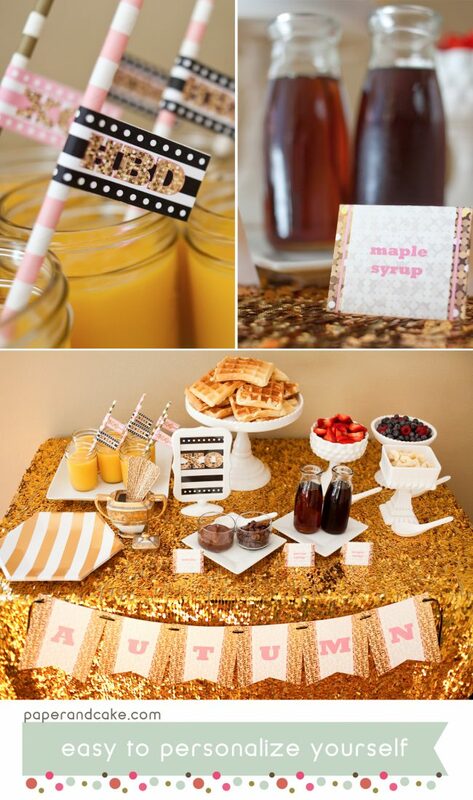 When a special occasion calls for special decorations, sparkle and glitter are where its at. 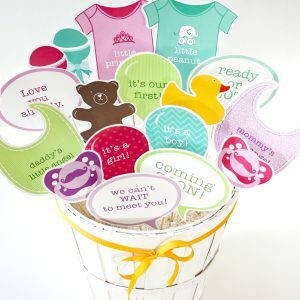 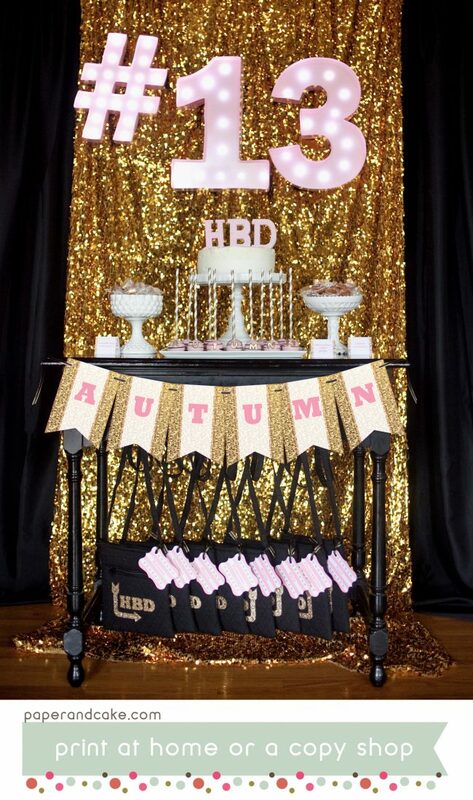 This versatile set includes marquee style letter details for a showstopping event! 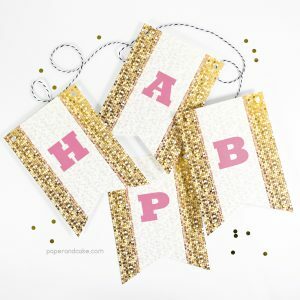 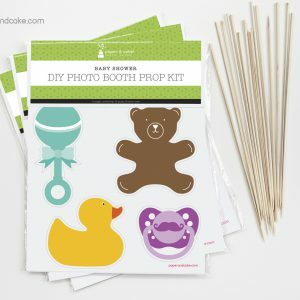 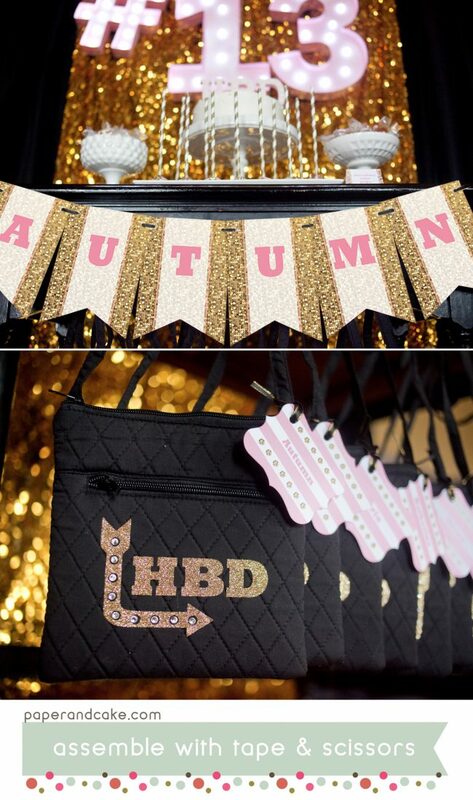 A ready-to-hang birthday pennant banner with all the sparkle, and none of the glitter.